ENJOY THE END OF THE EVENING MAGIC. GET AWAY FROM THE HUSTLE AND BUSTLE. WHERE YOU ARE AT ONE WITH NATURE. Close enough to the action, but far enough to be peaceful and relaxing. Come rain or shine, the ball is always in play at Starwood in Aspen’s Rocky Mountains. Set up a game with your neighbors or invite your friends for a private match surrounded by natural beauty. A room with a view. Starwood offers well appointed meeting and conference room space for family and social reunions, association gatherings, and other special functions. Available year round to all residents. 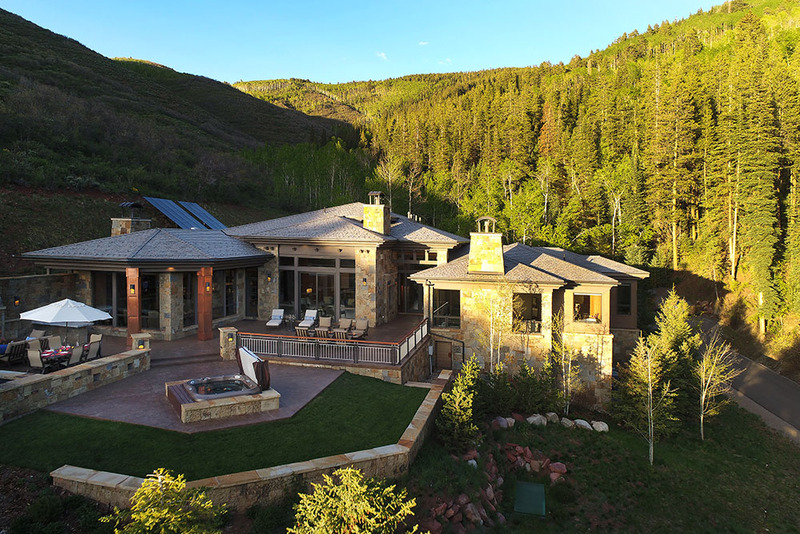 Starwood is one of the only private home developments in Aspen that offers 24 hour gated security. Our security team takes pride in protecting the homeowners and maintaining a peaceful environment away from traffic and noise. Our office is here to help all residents of Starwood, so please do not hesitate to call on us. Our staff is prepared with the latest information about the community. Come by or give us a call. You are welcome anytime. No need to worry about receiving or missing packages. The security team also offers package service at the gate as an added convenience. Additionally, there is a mail room with post office boxes for all residents. Starwood has a full time resident manager to oversee the operation of the facilities and the properties. They are available to assist homeowners and on-call for emergencies should the need arise. Balancing relaxation and adventure. 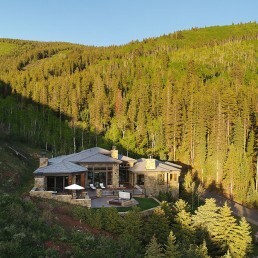 Starwood is an idyllic retreat setting amid the magnificent mountains of Aspen. 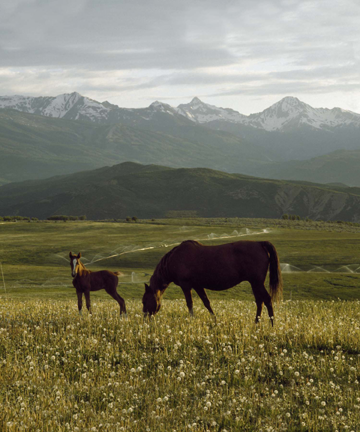 Since 1962 Starwood has been making lasting memories for mountain lovers from all over the world. Starwood was originally very much a rural community, accessed via gravel roads with no guard rails. Starwood was populated with adventurous residents seeking the serenity of the semi-remote, rural alpine mountain environment that Starwood offered in those days. In 1971 Bob Larson was contracted to plow snow, although Sepp Kessler served as the ranch manager and operated the community water system. Larson Drive and Kessler Drive were named after these two gentlemen. In 1972 the opportunity to earn some revenue for Starwood was taken up, and fifty head of cattle were grazed at $4.00 per head per month. According to some of the contractors during that time, Edgar Stern conducted business with a handshake and showed his appreciation for a job well done by naming the streets after the men whom he relied upon to create his vision of Starwood. Stewart performed survey and title work, Johnson engineering, and over the coming years Eppley, Larson, Danielson, Carroll and Buchanan built roads and installed infrastructure. In 1974 the Polgar Agreement was reached between Starwood and the developer Edgar Stern. 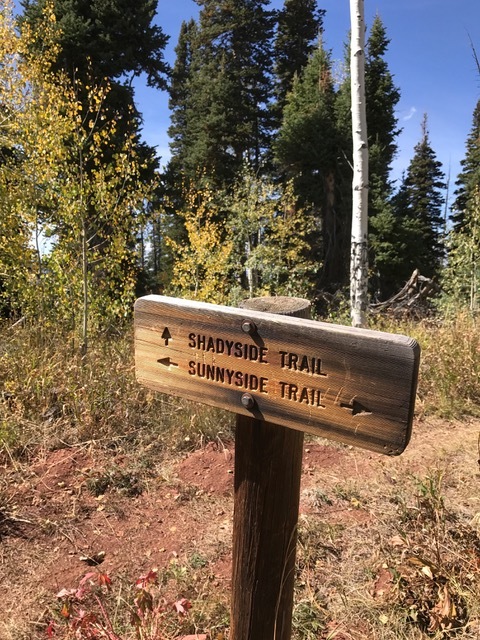 Among other things, this agreement conveyed the thirty five acre tract that is the Stewart Drive pasture, and is the current site of the cross country ski trail for the Starwood Homeowners Association. In that agreement Edgar Stern retained the use of the land until such time as he no longer held a property interest in Starwood. Starwood wasn’t always deemed desirable however. Back in 1962, when developer Edgar Stern bought the former Trentaz potato and cattle ranch and divided it into 106 parcels, lots were hard to sell, even for the paltry asking price of $7,500. Starwood was then considered too far from town. Now the refuge it provides from busy Aspen is highly valued. Generous lot sizes (typically two to five acres each), abundant common and open space, and dense natural vegetation have helped the community retain its rural character. Additionally, homeowners in Starwood love the views. 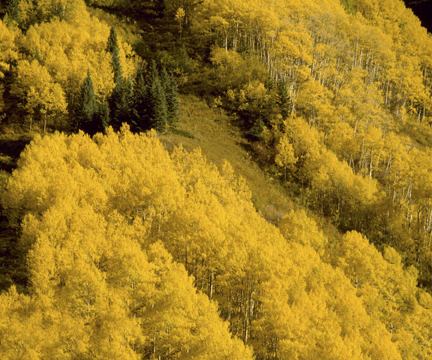 Looking out of the windows of most of the homes, Aspen’s four ski areas are immediately visible. 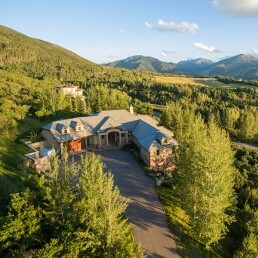 If not for the round-the-clock manned gatehouse and occasional 17,000-plus-square-foot mansion punctuating the hillside, one could forget Aspen’s bustling hub is just over a ten-minute drive away. Starwood residents have run the gamut from movie stars to pop stars to sports stars to media moguls, best-selling authors, film producers and highly successful business people. Today the mix also includes second homeowners, retirees, a few longtime locals, young families, newcomers to the valley, and even some returnees who grew up in Aspen but settled elsewhere after college. Some homeowners speak of a strong sense of community among the full-time residents. Others say they have little contact with their neighbors. But in choosing Starwood they are all satisfying a shared desire for a number of things: a pristine natural setting with privacy, serenity, and safety. 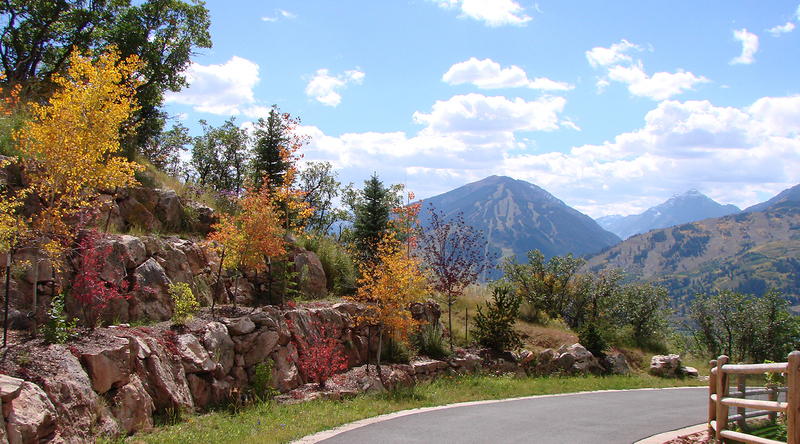 The Starwood subdivision is under the auspices of the Starwood Metropolitan District which maintains the area’s infrastructure: seven miles of roads, state-of-the-art water systems, cross-country ski and hiking trails, tennis courts, common pastures, mail room, and the Starwood security gate. The on-site manager lives in a home on the Starwood property, adjacent to the Starwood Homeowners Association and Metropolitan District office. Road concerns arose when damage from truck traffic began taking a toll on the newly paved roads. In 1985 the Homeowners Association implemented a road-impact fee based upon research provided by Dean Gordon of Schmueser Gordon Mayer Engineering. Dean Gordon continues to consult to Starwood on engineering matters to this day. When Starwood’s Attorney, Paul Taddune successfully defended the ability of the Homeowners Association to charge road-impact fees, large investments in road infrastructure were undertaken, and eventually ownership of Trentaz Drive was returned to Starwood. Major improvements to Trentaz were made, as well as to North Starwood Drive and Buchanan Drive. All Starwood roads were paved and over the years maintained with the revenue from the fees charged for construction vehicles’ use of Starwood’s roads. The Maintenance Building was completed in 1992 and following several years of discussion and planning, a new Starwood office was built in 2009. Action to privatize Starwood roads became a popular subject as one of Starwood’s new homeowners, John Denver, became world famous in the entertainment business. Apparently this generated a good deal of excess traffic into Starwood, and at the end of 1972 all the roads were deeded to the Starwood Homeowners Association. Discussions then began about deputizing Sepp Kessler, installing an electric gate, and hiring a gatekeeper to control access. So in 1974 off-duty Aspen Police Officers were hired for $5.00 per hour to work at the entrance to Starwood to check for unauthorized visitors. By August 1975, all of the lots on Johnson Drive had been sold, and a rush of housing development was beginning. 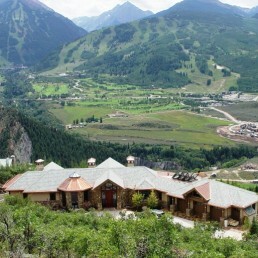 John Denver offered to make a substantial financial contribution towards the operating costs of a Security gate at the entrance of Starwood, and by December a gatehouse was constructed and manned during daylight hours. Until 1986 the gate house did not actually have a gate. Before 1982, the guardhouse was staffed with armed off-duty police officers in a small enclosure with a clip board, a space heater, and a chemical toilet. Between 1982 and 1986, perhaps because the Security officers no longer carried firearms, the occurrence of trespassers became more prevalent. Therefore, in 1986 the board voted to stop all traffic approval before being permitted to continue into Starwood. As for Starwood’s signature security Gate House today? In a post-9/11 world, we do feel safer for it. After all, protecting paradise is a full-time job. Water became perhaps the greatest concern for Starwood over the years starting in the mid-70’s and was discussed at nearly every meeting for various reasons. As more homes were built, additional water storage became an issue, as well as water storage for fire protection. Leaky water mains and service lines became concerns as the galvanized water pipes used in those times began to age and deteriorate. More homes equaled greater demand, and transmission capacity was an issue. These concerns eventually found temporary resolution with the formation of a Water District in 1982. Following a decade of worry and temporary short-term solutions, and after rejecting the possibility of connecting to the City due to expense, the formation of the Starwood Water District allowed the community to finance, with a $2,000,000 bond, the replacement of the deteriorating water storage tanks and distribution system. Properly engineer-designed ductile iron pipes, adequately sized pumping facilities with state-of-the-art control equipment, large capacity water storage tanks, and dry barrel fire hydrants were constructed in Starwood. This was a great leap forward for Starwood in terms of investment in infrastructure and preparation for future investment and growth in the development of the subdivision. In 1978 as preparation for these investments, the Starwood Board of Trustees hired a water system operator to manage Starwood and constructed a home on Stewart Drive for him and his family. During the Y2K scare, Starwood made emergency preparedness investments that included new emergency generators for the water pumping stations. In 2001 the Starwood Water District was transformed by a vote of the citizens into the Starwood Metropolitan District, and most of all of the services previously managed by the Homeowners Association were incorporated into the Metro District and financed with property taxes, instead of Homeowners Association assessments. As property values increased, and awareness of rural wildfire potential heightened, Starwood residents became concerned about the possible impact of a wildfire and the District’s ability to provide water. Therefore, a project was undertaken to fireproof all of Starwood’s pumping stations against their destruction by fire. The pumping stations were replaced by fireproof structures with a two-hour fire resistance rating. As technology has improved, many water operating system improvements have been implemented that have made it possible for the District to operate and deliver water service to all Homeowners in a cost effective manner, without additional employees or staffing adjustments. In the late 1960s, several additions were platted, roads engineered and homes built. The need for architectural guidelines became necessary, and following many discussions by neighbors, in 1970 the first procedures for architectural approval were adopted. 1986 saw the implementation of architectural approval fees due to the time and expense incurred by Ellie Brickham, who had acted as a volunteer Architectural Advisor for Starwood since the beginning. When Ellie left the Board, it was decided that if she continued to review plans and advise the Architectural Committee, fees should be collected to compensate her for her time. Starwood has employed a professional Architectural Advisor since that time. Mark Noel is the current Architectural Advisor, and has held this position since 2008. The Starwood Homeowners Association Architectural review process may have had a reputation for perhaps being strict in enforcing its covenants and architectural procedures over the years. Buyers paying high prices for big homes typically don’t like being told what they can and cannot do with those homes. The HOA has improved its methods of communicating architectural and other guidelines to prospective homeowners (the covenants and architectural procedures can be viewed online at this website www.starwood.org). Respect for building envelopes, for neighbors’ views, impacts from lighting, windows or reflections, and for maintaining Starwood’s natural setting are chief areas of focus. One question often asked is just how far does the real estate dollar go in Starwood these days? According to one longtime local broker, it goes quite a way – comparatively speaking, of course, believing that the subdivision is even currently undervalued since “the dollar buys a lot up there these days”. 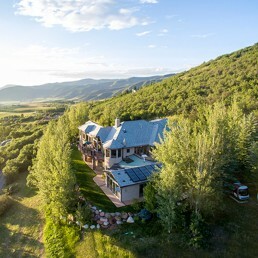 As newer, state-of-the-art homes and subdivisions have come on the market in the Roaring Fork Valley in recent years, with big promotional splashes, the spotlight has been pulled from Starwood. Realtors seem to feel that “Starwood still has huge cachet. That hasn’t changed over the years – it’s just that there is more competition now” in the real estate market. 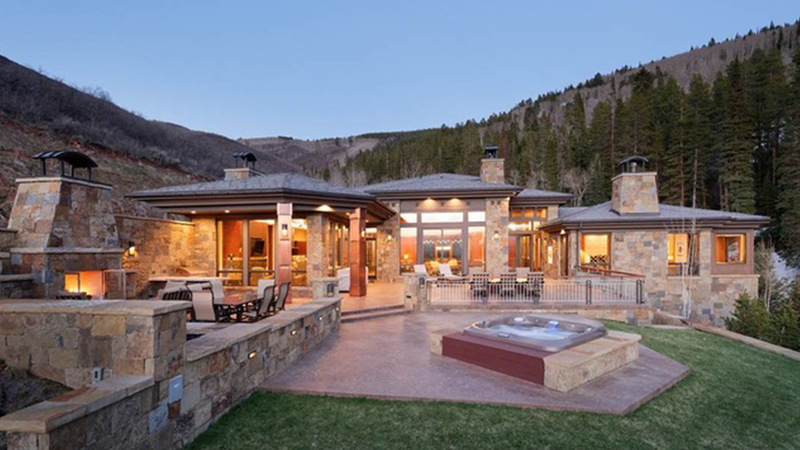 Trivia real estate question: Which Aspen neighborhood inspired the name of both a modestly successful country-rock band and a song by the late pop-folk icon John Denver? If you guessed “Starwood”, you’re correct. In the mid-1970’s, when Denver, stuck in “grey” L.A., yearned for his “sweet Rocky Mountain paradise”, Starwood was the ultimate glamour address, and still retains that same cache. Simply click to view or download these useful documents. Q: What are some special amenities that Starwood offers? A: Among the many amenities that Starwood offers are: private tennis courts, groomed cross country ski trails, pastures for horses, over 70 acres of meadows, hiking trails, 7 miles of snow plowed private roads, its own postal station, a state of the art meeting conference room, two large commons pastures, and 24/7 professional security. A fire station will be completed in 2019. Q: What is Starwood’s value proposition? A: The Starwood HOA dues are lower with more amenities than most resort properties. 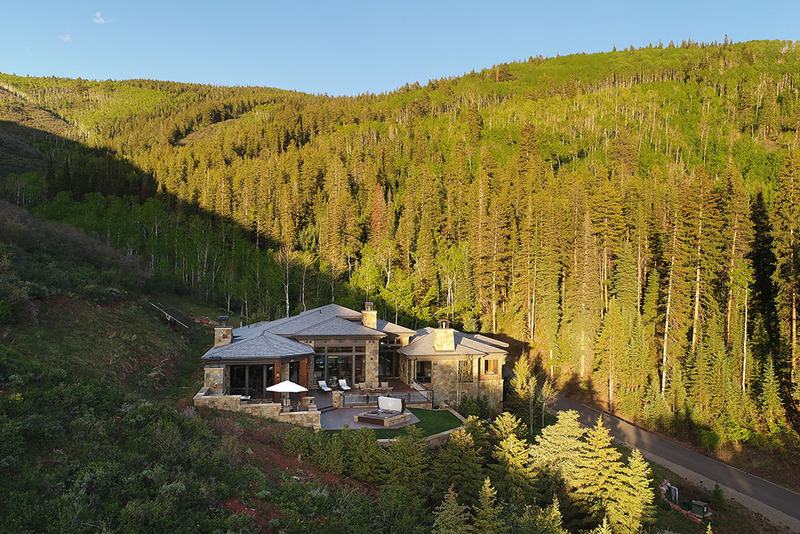 Starwood owners have access to building rights and privileges without the constraints of the City of Aspen’s building limits and impositions. The Starwood Metropolitan taxing district operates and maintains its own infrastructure of roads, water system, irrigation, administration, office building, conference room and security. 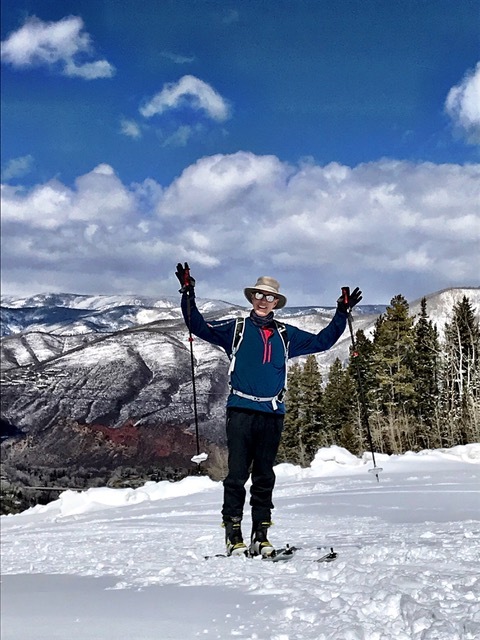 Starwood faces south and west, resulting in less snow accumulation, rapid melts, warmer temperatures and ever changing seasonal views. 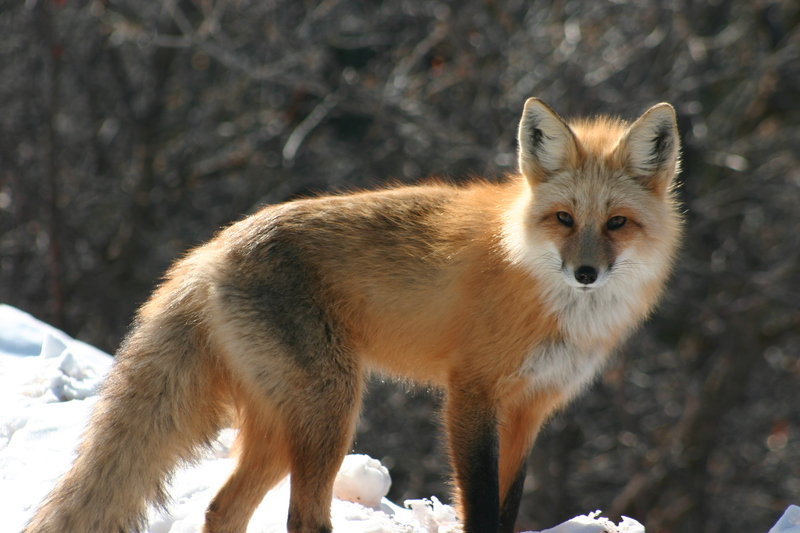 Wildlife abounds, and it is not unusual to have a community of foxes, deer, elk, turkeys, rabbits and the occasional bear wandering through the neighborhood. Q: Is Starwood a gated community? A: Security is unique to Starwood’s gated community. A professional and attentive security staff is on duty 365/24/7 at the Starwood entrance gatehouse. 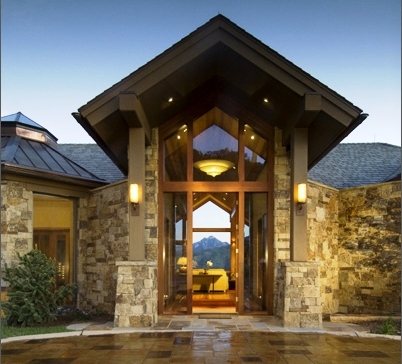 Starwood offers security, privacy, confidentiality and safety to its homeowners. Services provided by the Gate include key management, package management, liaison with caretakers and property managers, monitoring wildlife sightings and patterns, and much more. Q: Do the Starwood home sites have good views? 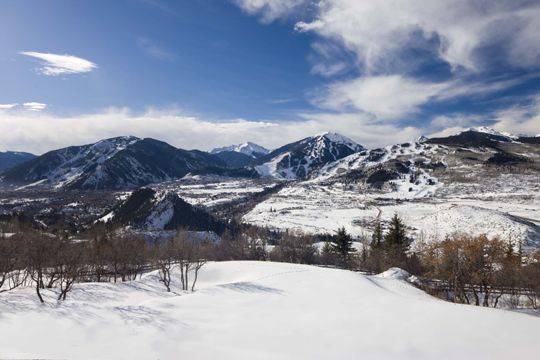 A: Starwood is the best place to see the views of all four of Aspen/Snowmass’s ski mountains and Pyramid Peak. 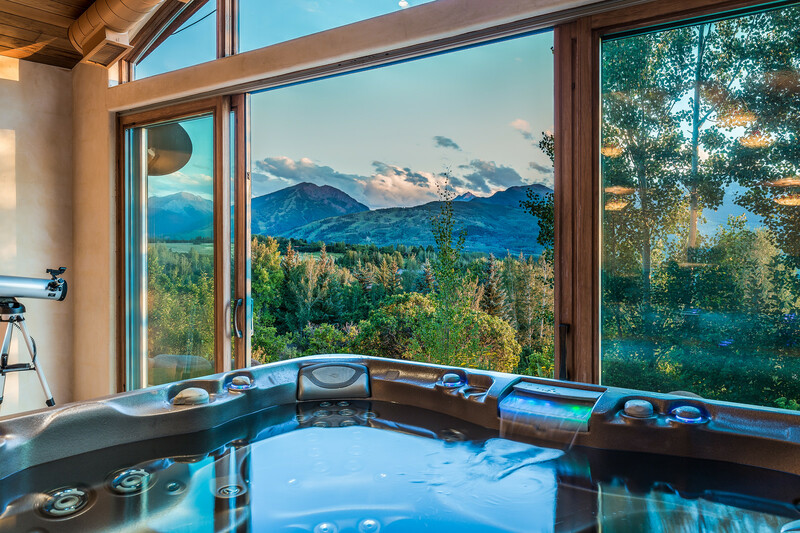 The expansive, unobstructed 360-degree views of the Roaring Fork Valley from Starwood are breathtaking. 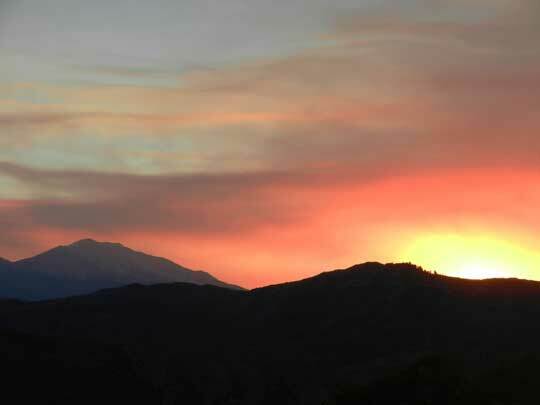 Sunsets from Starwood are absolutely sensational and the very best in the Valley. In addition, the size of the lots and treed nature of the subdivision provide for unmatched privacy. The night stars when seen from Starwood are some of the best from home sites anywhere in the continental United States. 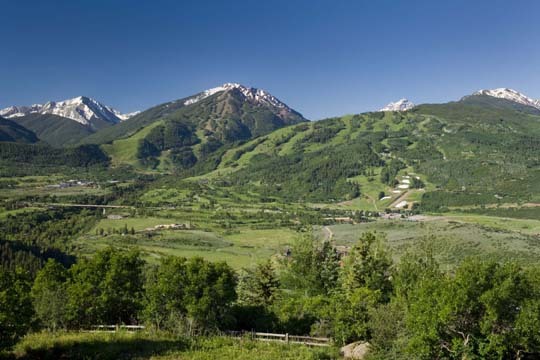 Homeowners can savor the majesty of the mountains from Mount Sopris to Independence Pass, and on ski days you can take your pick of the Aspen / Snowmass four mountains– each is only 15 minutes away. Q: What is the size of the lots in Starwood? A: The single family lots in Starwood range from 2 to 7 acres. This affords great flexibility when designing or remodeling a home. All lots are approved for caretaker dwellings in addition to a primary residence. Q: How many home sites are in Starwood? A: There are 108 home sites within Starwood. 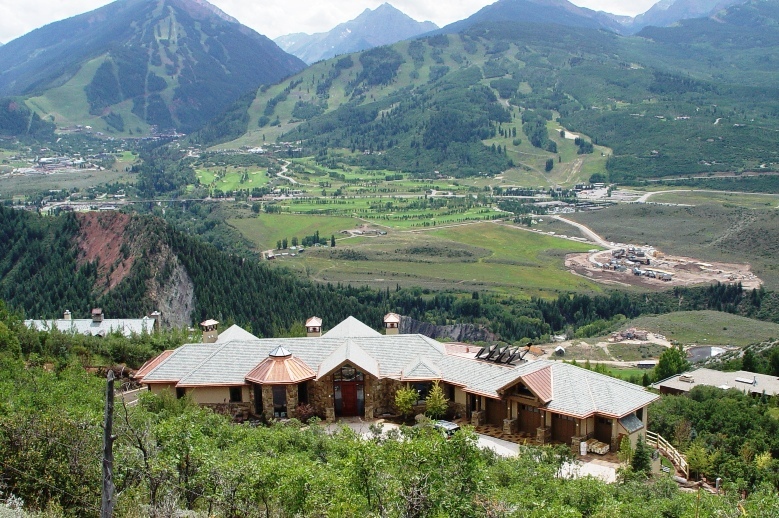 Q: Did a famous singer and songwriter live in Starwood and write “Starwood in Aspen”? 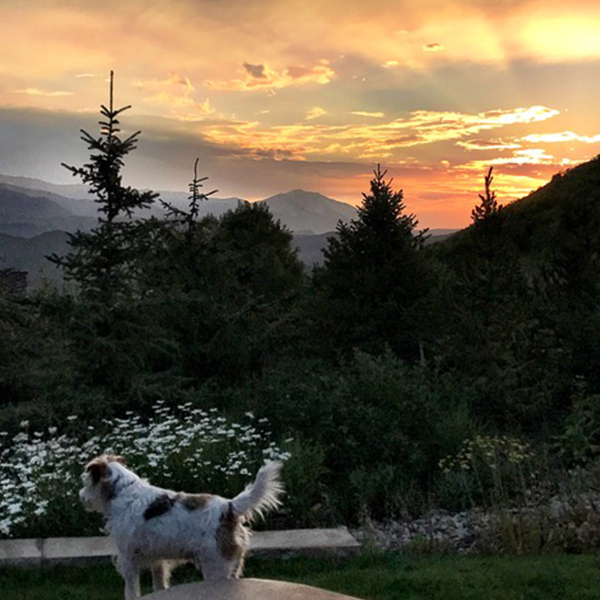 A: John Denver, who was a longtime Starwood resident, wrote “Starwood in Aspen” to recognize its majestic beauty and just how special this community and neighborhood are. Q: How does Starwood address its homeowners’ safety regarding wildfires and emergency health concerns? A: The safety, well-being and health of its homeowners are priorities of the Starwood Metropolitan District and the Homeowners Association Boards of Directors. A newly built fire station within the Starwood subdivision will open in the Autumn of 2019. The fire station will house the latest up to date new fire engine to service Starwood. Also, fire-fighting and emergency first responders will live in two apartments in the fire station to be available to respond to emergency calls within minutes. Q: What type of landscaping is allowed in Starwood? Is water available for irrigation in the summer? A: Landscaping at Starwood homes is very individualized and unique to each home. Many property owners have caretakers or landscape managers who plan, cultivate and maintain the flowers, plants, trees, and landscaping features at their home site. Starwood is on the Red Mountain Ditch Company (RMDC) system, and each Starwood home has access to the RMDC ditch for irrigation water in the summer months, generally from May until October. There is not an extra charge for use of the RMDC irrigation water and maintenance of the ditch system is under the auspices of a full-time ditch manager. Additionally, Starwood maintains its own water wells and water system for potable water within the subdivision, and each home site has its own waste-water septic field. Q: How long does it take to drive to Starwood? A: It typically takes between 12 and 15 minutes to reach Starwood from the Aspen central core. By way of comparison, reaching the top of Red Mountain is typically a 7 to 10 minute drive. 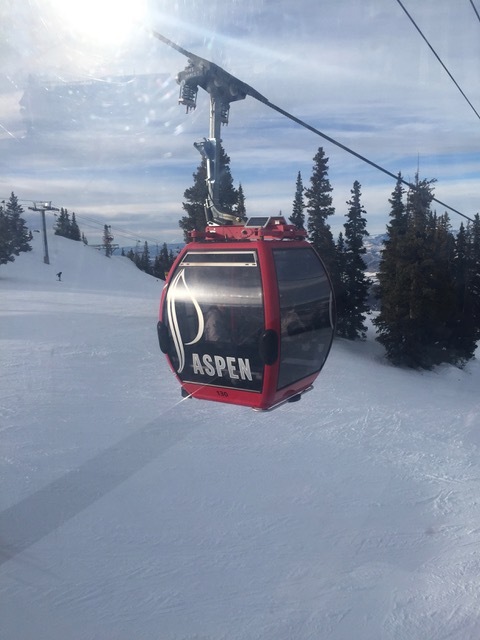 Q: Is Starwood too far from Aspen? 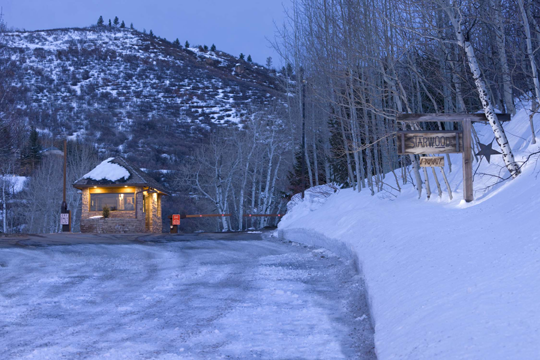 A: The Starwood gate is less than 5 miles (4.7) from the Aspen central core. 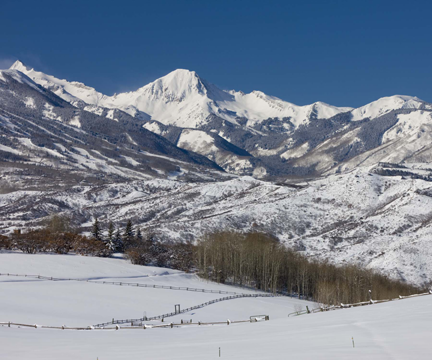 It is closer than Snowmass Village, Owl Creek, Woody Creek and Wildcat. Q: How do we learn more about Starwood? Is there an office staff to talk to? Are visits possible? A: The Starwood office staff, Meg Haynes, Executive Director, CAM, CMCA; Heather Dresser, Administrative Manager; and Mark Asher, Property Manager welcome calls, 970-925-8939, or emails, meg@starood.org, heather@starwood.org, mark@starwood.org to answer any questions you or your realtor may have and/or to schedule a personal visit to the Starwood office and a tour of Starwood. This very experienced team would love to share Starwood with you. Starwood also has a website: www.starwood.org , where information about the subdivision, its Covenants and Procedures are available to view or print. Q: Can we get access to drive into Starwood to view properties and get a feel for the subdivision? A: Appointments can easily be scheduled with local realtors to view Starwood properties for sale and to meet with the Starwood office staff to learn about Starwood. Q: Do families with children live in Starwood, and do those children attend local schools? A: A significant percentage of Starwood homeowners are full-time residents. Quite a few of these have children attending schools in the highly rated Aspen School District, at prestigious Aspen Country Day School, the Compass School, or at Colorado Rocky Mountain School, a nationally recognized college preparatory day and boarding school. The bus for the Aspen School District provides pick-ups and drop-offs at the bottom of Starwood’s Trentaz Drive every school day. Q: Does it take long to get remodels approved in Starwood? A: 91% of minor remodel applications since March 2017 were approved by way of Administrative Approval within 2 weeks. 90 % of major remodel applications are granted Preliminary Approval on first presentation to the Starwood Architectural Review Committee. Q: Is new construction permitted in Starwood? A: Yes. Starwood is very busy, construction wise. In May 2018 there were 15 new homes and remodels under construction in Starwood. The average size of these homes is 9000 square feet. All remodel or new home construction applications are approved by the Starwood Architectural Review Committee in a very timely manner. Q: Does Starwood accept TDRs (Transferable Development Rights) for new construction projects? A: Yes -Starwood has accepted TDRs since 1998. 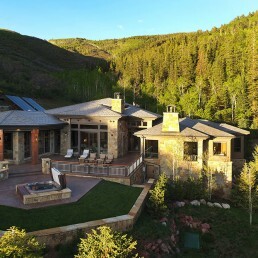 In fact, Starwood was the first subdivision in Aspen to do so. 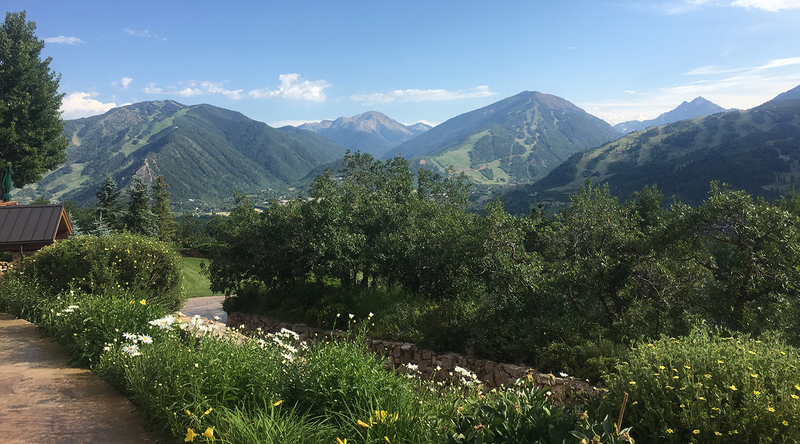 Starwood demonstrated leadership by working with the Pitkin County Commissioners to designate Starwood as a TDR acceptance Pitkin County subdivision. More recently, new home projects in Starwood have successfully used a total of 10 TDRs since 2013, with at least one every year. Q: Are dogs allowed in Starwood? A: Yes – many Starwood homeowners enjoy having dogs and walking with them in the subdivision. We do request that dogs either be on a leash when walking or contained within an invisible fencing system on their own property so as not to run loose or have encounters with wildlife. The Gatehouse security officers keep a ready supply of dog treats on hand for when dog residents or guests pass through the gate.